Could humans travel at the speed of light? What are the health consequences of staying in space for more than a year? Could you ride a bike on the Moon? 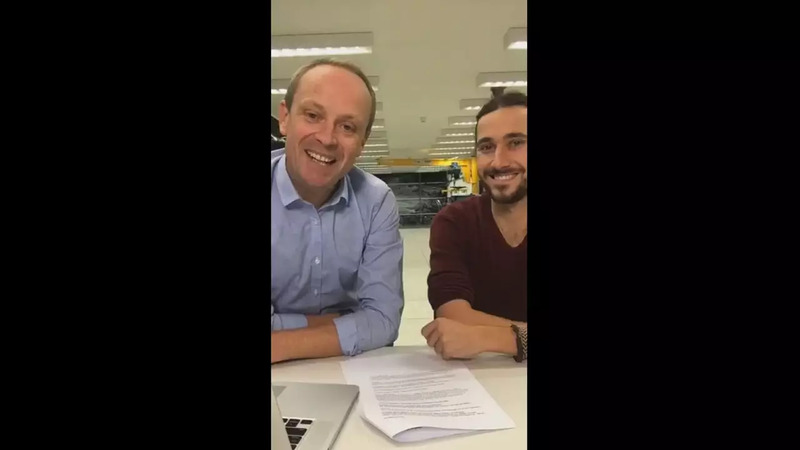 These are some of the questions that were answered by Euronews' space correspondent Jeremy Wilks and ESA's systems engineer Tiago Soares LIVE on Facebook. From the navigation and control laboratory at the European Space Agency, Jeremy and Tiago talked about aliens, asteroids, space junk, moon bases, Mars exploration, rockets and astronauts. Watch the video above to find out the answer to some of the questions Euronews' followers asked, or click here, to watch their full LIVE session on Facebook. Are you curious about space? Each month, Jeremy Wilks picks the best questions and puts them to the experts on your behalf. What would you like to #AskSpace? Send your question here.